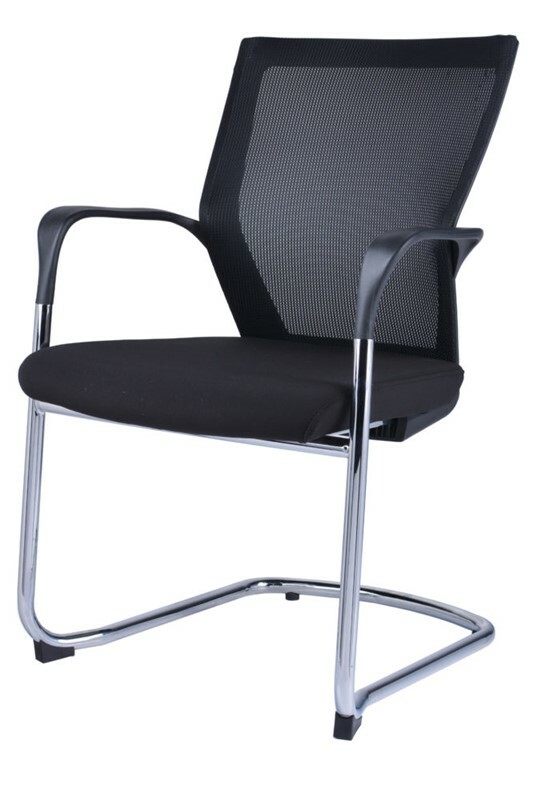 The V100 Conference Chair is a great-value ergonomic chair. 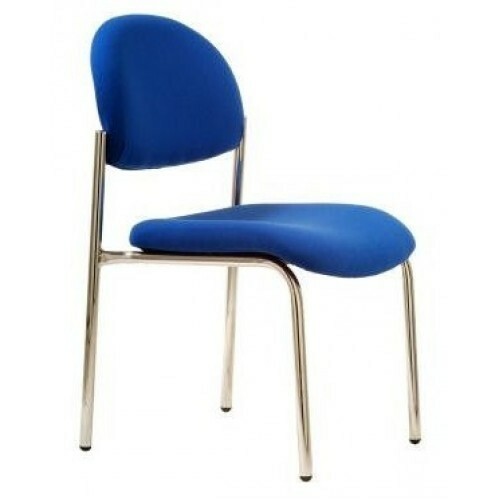 Weighing only 7kg, this versatile chair can be used in waiting rooms, meeting rooms and aged care facilities. Upon first glance of this chair you will be reminded of the prototypical office chair but don’t let the simple design fool you. The seat and backrest have been manufactured with an upholstered material that will provide you with increased comfort during your workday. 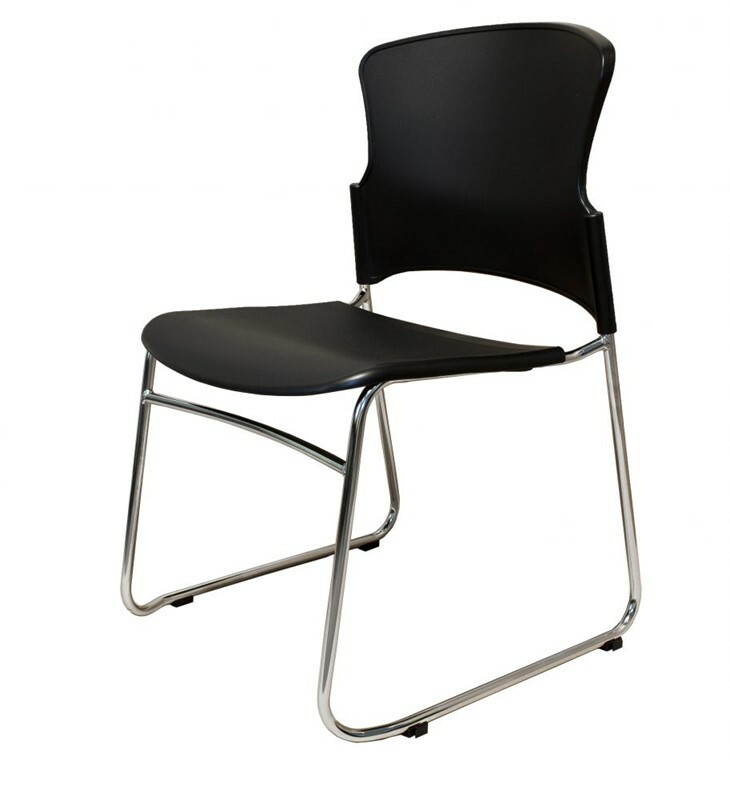 This is a stackable chair and can comfortably sit a weight capacity of 120kg. It is recommended to only stack 5 chairs high with this product. This affordable, reliable chair comes with a 3-year warranty.